A few months ago we reported that Google was testing a new AdWords design for the advertiser console. Well, Google announced last night that it is rolling out to everyone now. 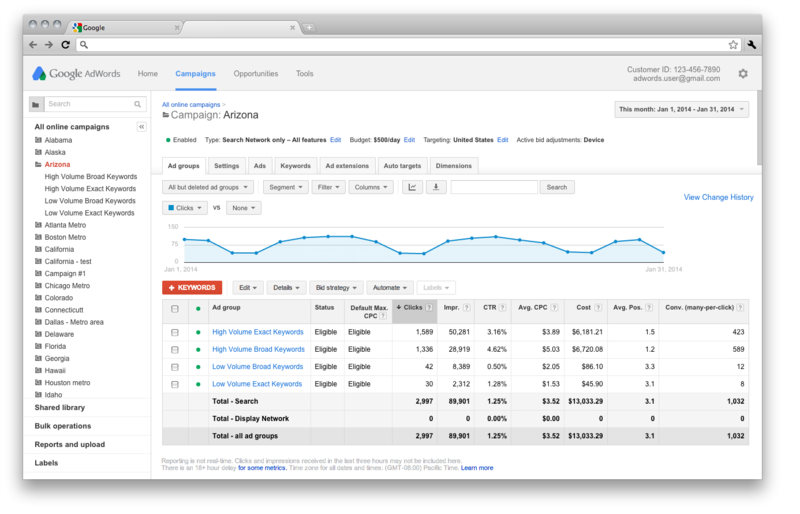 The new design is aimed at making the AdWords console more unified with the other products, services and platforms Google offers. Google said the new design aims to also make the console " simple and beautiful user experience that helps you get tasks done quickly and efficiently." If you do not see the changes yet, you should in the next "few weeks" Google says. Honestly, there is not much chatter about this new design in the community - I guess not too many people are seeing it yet.